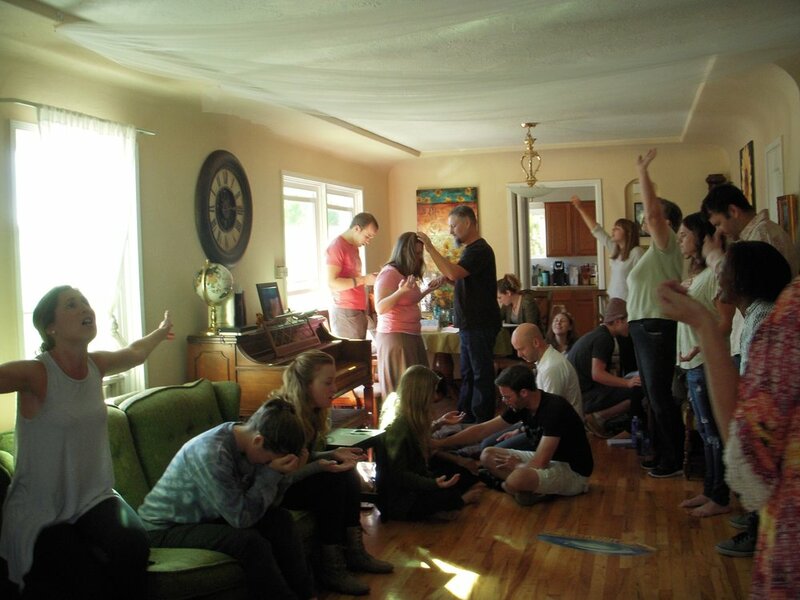 We are a tribe of worshipers inviting people into a lifestyle of intimacy with Jesus. We have a 100-year vision for worship to be released in the context of family and for 5,000 worshiping communities to be launched around the world. Learn more of our VISION.